Next Tuesday, January 22nd at 12 noon EST, Jim will be participating in an AmA (Ask Me Anything) thread on Reddit! 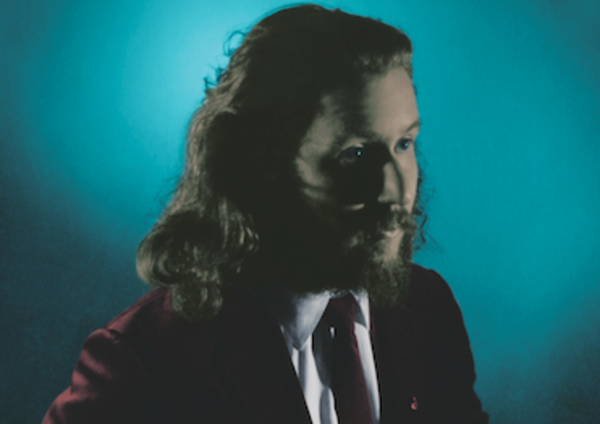 Fans can ask questions about the upcoming solo album, My Morning Jacket, or anything else. Make sure to setup a username on Reddit to submit questions.